Claire Tow Theater is part of the Lincoln Center for the Performing Arts complex. Opened in 2012, the Claire Tow Theater is located in the Lincoln Center Theater, and is the venue's newest theater. 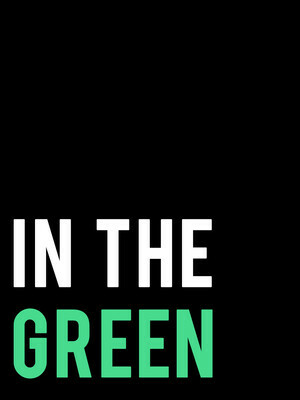 The theater is primarily aimed at providing space for producing new artists' work and inviting new audiences, through its LCT3 program. The Claire Tow Theater is the main section of the newly built venue on the roof of the Vivian Beaumont Theater. It is named after the wife of the LCT Board Member Leonard Tow, for their consistent support. 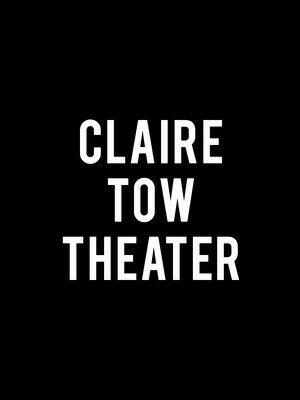 Please note: The term Claire Tow Theater as well as all associated graphics, logos, and/or other trademarks, tradenames or copyrights are the property of the Claire Tow Theater and are used herein for factual descriptive purposes only. We are in no way associated with or authorized by the Claire Tow Theater and neither that entity nor any of its affiliates have licensed or endorsed us to sell tickets, goods and or services in conjunction with their events.